Check out the August issue of our office newsletter, the NEBLINE! I’m holding my friend Gianna’s entry for the Lancaster County Super Fair. She is 8 years old and excited to enter her first project in the fair. 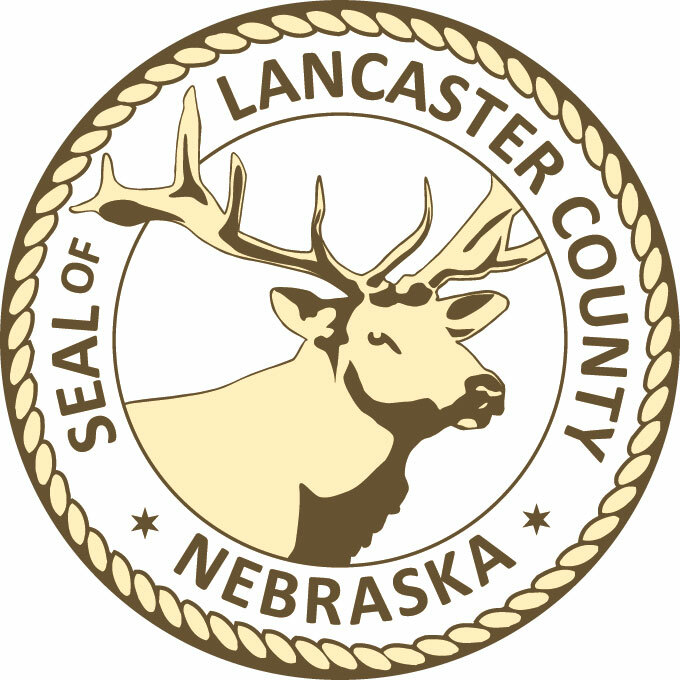 The Lancaster County Super Fair located at the Lancaster Event Center is soon upon us! Please join us from August 4th through the 7th, when the Lancaster County 4-H program will be showcasing thousands of exhibits and contests. You will see horses, cattle, goats, chickens, bunnies, pies, cupcakes, cookies, clothing, rockets, robots, photos, wall art, and much, much more! 4-H’ers and FFA members have worked hard and spent countless hours on their projects. You can support them by coming out to see what they have accomplished during the past year and how incredibly talented and creative they have been. You will even see our littlest 4-H’ers, the Clover Kids, sharing their first efforts at 4-H projects at the “Show and Tell” event. What a positive, youth development opportunity for 5, 6 and 7 year olds. Look what my friend Gianna, age 8, made! She is so excited to bring her very first project to the fair! You, too, can become a member of the 4-H family and be a part of this amazing opportunity. 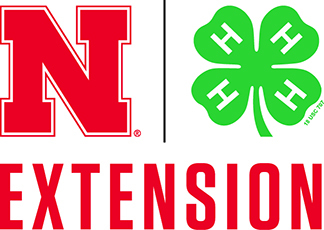 Just visit the websites below for all the details on the Super Fair and/or how to become a 4-H member! If you see me at the fair, please say hello. I look forward to visiting with you!